Our 1st Annual Poker Run is Right Around the Corner! 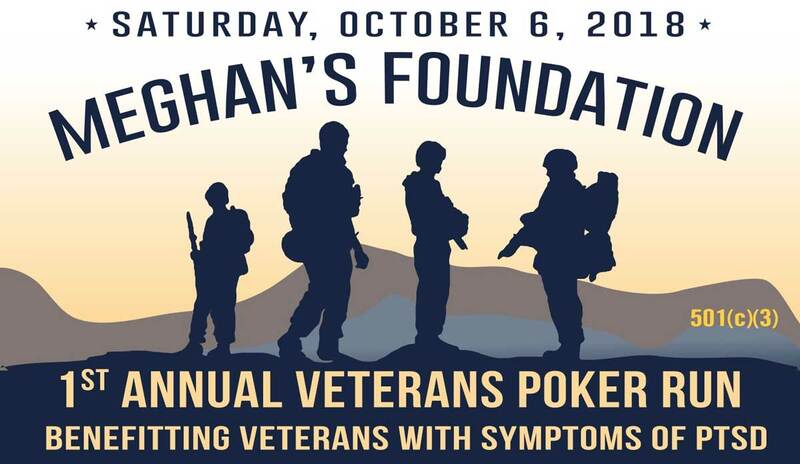 On October 6, 2018, Meghan’s Foundation is hosting its first ever Military Poker Run! If you are unfamiliar as to what a Poker Run is, it is an event where participants (riding motorcycles) must visit checkpoints, drawing a playing card at each one. The object is to have the best poker hand at the end of the run. There will be cash prizes for the best and worst hands at the end of the run! Afterward, we are also hosting an “After Ride Party”. This will be fun for the whole family, including live music, vendors, and raffles. All proceeds will go to Meghan’s Foundation, benefitting veterans with symptoms of PTSD. 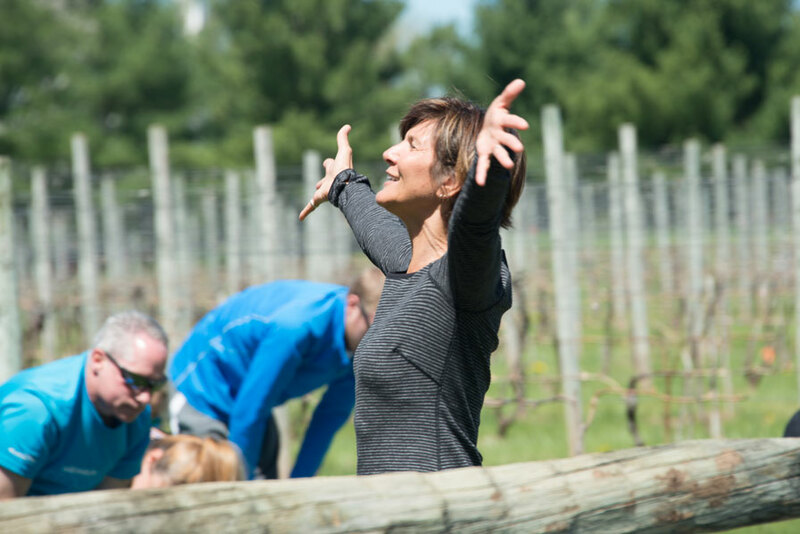 You can find more information, including time and location, on our events page. Need a Good Reason to Donate? How about 22? Click here to learn more about how Amazon Smile works! Your generosity will help us help more veterans. 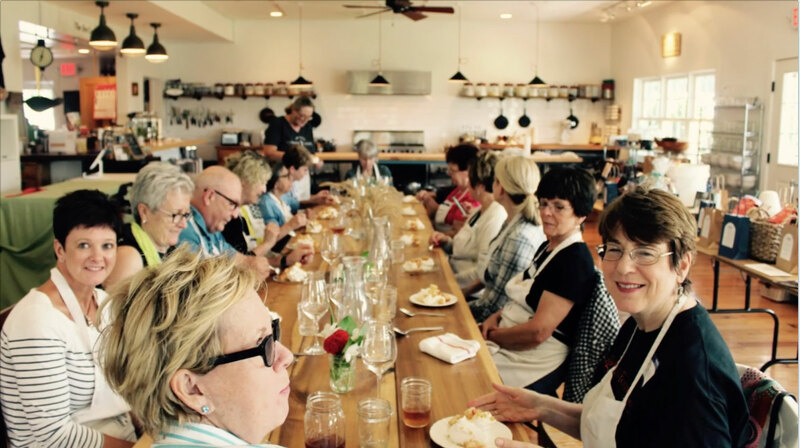 previous post: Another great success with Maryann Gurney for our Cooking Class Fundraiser at Good Life Kitchen!